I don’t know about you, but cooking three meals a day – every day – can leave me feeling, uh, rather uninspired. I really do have a passion for healthy eating and cooking. But doing it day-after-day-after-day in the midst of changing diapers, nursing, schoolwork, piano lessons, cleaning, folding clothes… I know you can relate. So I’m excited to see that my friend, Leah, and creator of the Season’s Eatings e-course, is offering a new session. 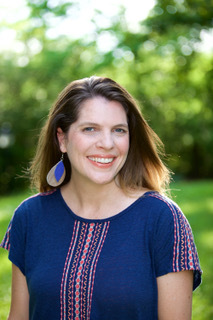 I’ve taken Leah’s course in the past and I can honestly say that it’s one of my favorites because not only does she offer fabulous PDF’s full of easy and yummy recipes, but she is in-tune to how to make mealtime more meaningful while connecting more deeply to your children. Cooking three meals a day doesn’t have to feel like a burden, and Leah, reminds you of that. Her course will help you get grounded, centered and inspired so you can really enjoy the pleasure that comes from feeding and nourishing your family. Just from re-reading Leah’s course description, I can see that with the addition of our new baby, I’ve fallen into a bit of a rut over the last few months when it comes to mealtime. I still cook healthy foods and have found ways to simplify my time in the kitchen – like prepping for the week on Sunday, buying similar ingredients for several meals, and making the trusted family favorites that I know everyone will eat. But…I haven’t necessarily felt as much joy about YET ANOTHER MEAL that has to be prepared. Yes, it’s true, mealtime happens again and again, but rather then dread or lament it, there are ways to make it more fun. And with Leah’s inspiration, you can bring back a sense of play, laughter, connection and JOY to this daily routine. Leah is giving away one spot in her upcoming Season’s Eatings e-course. I’m SOOOOO excited to share this journey with mothers who are excited to bring more love, courage and joy into your life with your children while you follow your heart, TRUST your intuition and nurture your creative dreams! For your chance to win a spot in one of these courses, leave a comment on this blog post and let us know: Where do you find inspiration in the midst of motherhood? 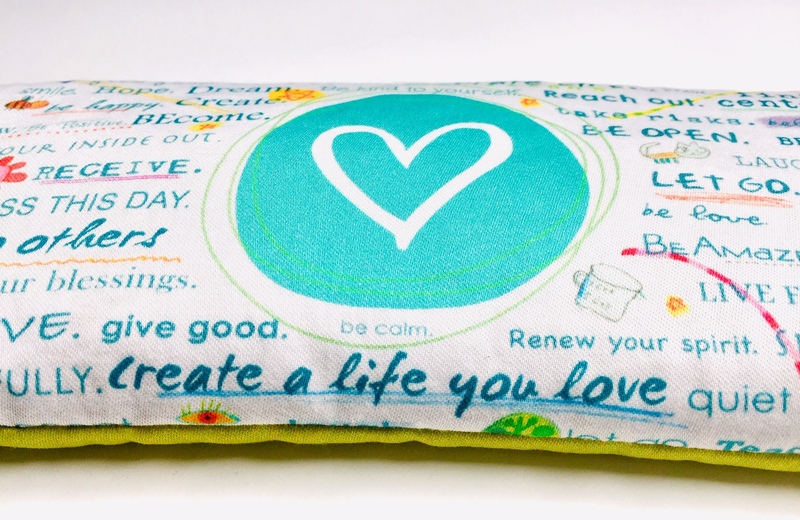 For an extra chance to win, stop by and “like” A Free Spirit Life Facebook page. I’ll announce a winner on Monday, April 14th. Hey Shannon! 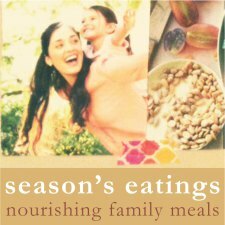 I am already signed up to take Leah’s e-course, Season’s Eatings, because of everything mothering-related, mealtime/food is what I struggle with the most. But, I thought I’d leave a comment and participate anyway because I just love your blog posts! 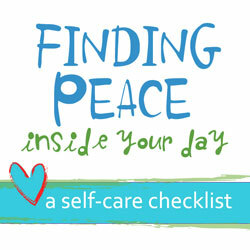 Plus, since I don’t like meal planning or preparation or cooking or really eating now that I’m strictly following Weight Watchers, I have to really struggle (in a good way, of course) to answer the question “What’s one thing you love about mealtime?” I guess the one thing I love about mealtime is connecting with my son. Although he’s 4 and has trouble staying in his seat, I enjoy the time we spend at the table. I try to engage him in conversation, asking him my favorite question of the day “What was the best thing about your day?” It helps with the transition between work/school and home. That said, if you or any of your readers could recommend any simple, child-friendly cookbooks, I would be so very grateful! Thank you! Hi lovely! I find inspiration in nature and honestly from within my heart. I’ve learned you really have to trust yourself, listen to your heart and it will speak sweetly. I would love to take the seasons eatings e-course as I love to cook up fabulousness and your e-course is always a joy. Already a FB fan of yours for life- hugs. Hi Layla! Great to hear from you. I so love what you said…”frequently in awe of myself.” Now that is such an awesome place to be! Big hugs and thanks for stopping by. Where do you find inspiration in the midst of motherhood? By focusing on the good in my son. Sometimes when I’m away from him, I think of all the funny, sweet, cute things he has said or done so when I’m with him I can run those through my head and not the “I’m tired and burnt out” loop that sometimes tries to take over. I try to remember to pay attention to the moment. Them playing with their toys, blowing bubbles, being kids. We’ve just moved into a new house with a yard and its awesome seeing them discover their new space! Would loveee to win a spot for mothering with heart :))) other course looks awesomeee too!! Thanks for the opp! Just seeing my daughter’s smile and hearing her joyful laugh makes it all worthwhile. All the stress melts away and I just let myself witness her pure joy. It helps put it all in perspective!